There’s an unwritten rule in federal politics that says parties don’t run candidates against party leaders looking to secure their own seats. 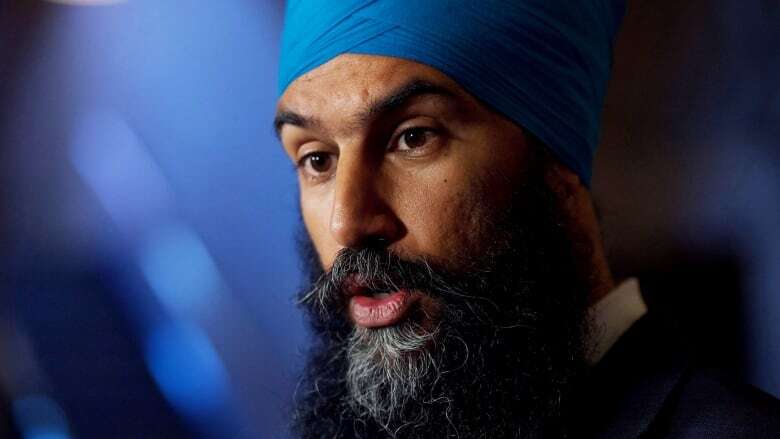 It looks like an exception will be made in Jagmeet Singh’s case. If NDP Leader Jagmeet Singh wants a seat in Parliament before next year's federal election, he'll have to fight for it. The Conservatives say they will run a candidate against Singh if he decides to throw his hat into the ring in a future byelection, marking a break of sorts with parliamentary convention. The Liberals are noncommittal. "We'll be running a candidate," said Cory Hann, director of communications for the Conservatives, in an email. The Liberals "would welcome the opportunity to present a candidate in any riding which becomes vacant," said Marjolaine Provost, manager of media relations with the party, in response to a question about the Liberals' intentions should Singh seek a seat before the general election. But the spokesperson subsequently added that "the Liberal Party has made no formal decisions on nominations or candidates" as the byelections haven't been called yet. In the past, a party leader without a seat in the House of Commons generally has been given a free pass by the other parties when running in a byelection in a riding previously held by that leader's party. But Singh will not be offered that courtesy by all parties if he decides to run in one of the byelections likely to be held before the end of the year. The Greens, however, say they will not put up a candidate against him if he runs. Singh may be thinking hard about whether he is still comfortable working outside the House. The party has been struggling lately with fundraising and in the polls. 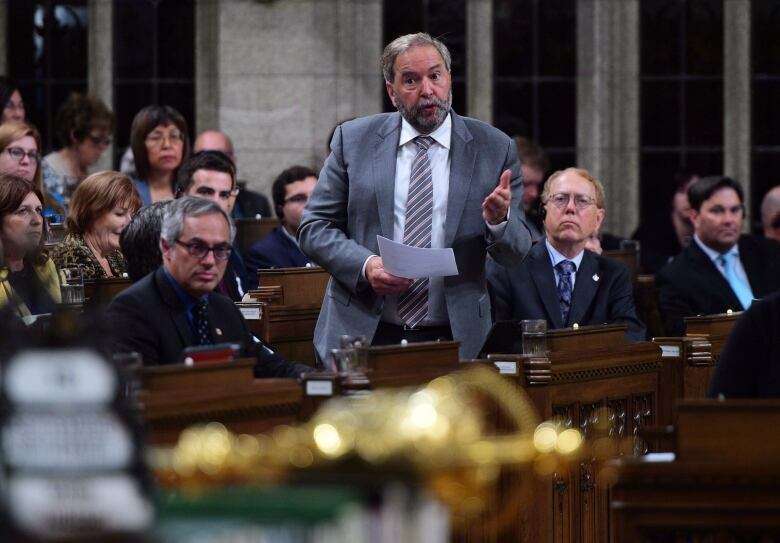 The NDP has suffered a series of disappointing byelection results. Without a leader in Ottawa every week, caucus unity is perhaps more fragile than it otherwise would be. And as reported by the Toronto Star, Singh has opted not to take a salary from the party — a costly proposition for a man who has not seen a paycheque since resigning his seat in the Ontario provincial legislature last year. Singh does have options. At least four byelections will be held in the coming months — perhaps the last ones before next year's general election. Only one is for a seat that's actually vacant right now, following the death of Conservative MP Gord Brown in May. A byelection date for Brown's former eastern Ontario riding of Leeds–Grenville–Thousand Islands and Rideau Lakes must be set by Oct. 30. But other seats will become vacant soon. In April, Liberal MP Nicola Di Iorio announced he would resign his Montreal seat of St. Léonard–St. Michel over the summer. Both ridings — Brown's and Di Iorio's — are considered safe seats for the incumbent parties; neither are really plausible options for Singh. The upcoming resignations of two NDP MPs, however, open up better prospects for Singh. The Montreal riding of Outremont will be vacant after former NDP leader Tom Mulcair officially steps aside over the summer, as will Kennedy Stewart's British Columbia seat of Burnaby South. Stewart is running to be the mayor of Vancouver in this fall's municipal election. Neither seat would be a slam-dunk for Singh — Burnaby South was won by a narrow margin in 2015 and the NDP is struggling to hold its support in Quebec — but they're still seats where a New Democrat is the incumbent. If the Liberals or Conservatives decide not to run a candidate in those ridings, they give nothing up. But it looks like they won't be doing that. The practice of allowing a leader to get into the House without opposition is a longstanding parliamentary tradition. The most recent example at the federal level happened in 2002, when the Liberals did not put up a candidate against Stephen Harper in a byelection held shortly after he became leader of the Canadian Alliance. The courtesy also was extended to PC leaders Robert Manion in 1938, George Drew in 1948, Robert Stanfield in 1967 and Joe Clark in 2000, as well as Liberal Leader Jean Chrétien in 1990 and Alliance Leader Stockwell Day in 2000. All but Clark, however, were seatless leaders of the Official Opposition at the time. Singh is leader of the third party — and for third parties, the convention has been less evenly applied. There have been fewer instances of a third party leader seeking a route to the House between general elections to begin with. 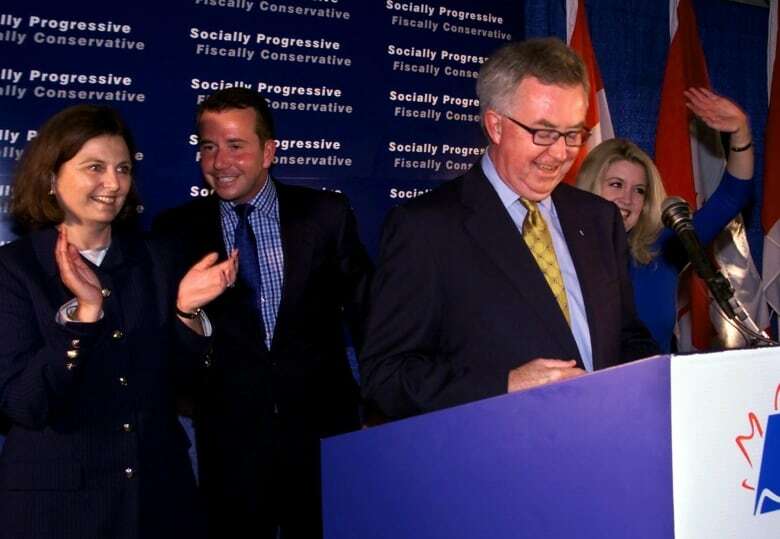 Clark, in his second stint as leader of the Progressive Conservatives in 2000, was given the courtesy by the Liberals (though not by the Alliance) despite having the fifth largest caucus in the House of Commons at the time. But when NDP leader Tommy Douglas failed to secure a seat in the 1962 and 1968 general elections, he was opposed by both the PCs and Liberals in his subsequent (successful) attempts to get into the House in byelections called shortly afterwards. If he runs, Singh apparently will be given the same treatment as Douglas. The convention has been inconsistently applied for Official Opposition leaders as well. In 1983, when Brian Mulroney needed a seat after he became the new PC leader, both the Liberals and the NDP put up candidates against him after PC MP Elmer MacKay gave up his Nova Scotia seat for Mulroney. Perhaps the most awkward factor for the NDP is that the party has not extended the courtesy to other parties in the past. Seven times, the NDP (and its predecessor, the CCF) put up candidates against seatless leaders when they ran for office — against Chrétien in 1990, Day and Clark in 2000 and Harper in 2002, to cite examples. Only once — against Stanfield half a century ago — did the NDP choose to not put up a candidate against a seatless leader in a byelection. Normally, a party leader has a shot at a particular seat because a member of their caucus stepped aside to leave it vacant. But in 1969, both Manion and Douglas ran in seats vacated due to an MP's death, while Harper ran in the riding held by past Reform Party leader Preston Manning, who had resigned a few months before Harper won the Alliance leadership. There would be some parallels to Harper's attempt if Singh decided to try his luck replacing his predecessor in Outremont, though Burnaby South — home to the NDP's top riding association fundraiser and ground zero for opposition to the Kinder Morgan pipeline — likely would be a better fit for Singh. Leading the NDP hasn't been easy for Singh so far. So far, nobody's offering to make it any easier for him.